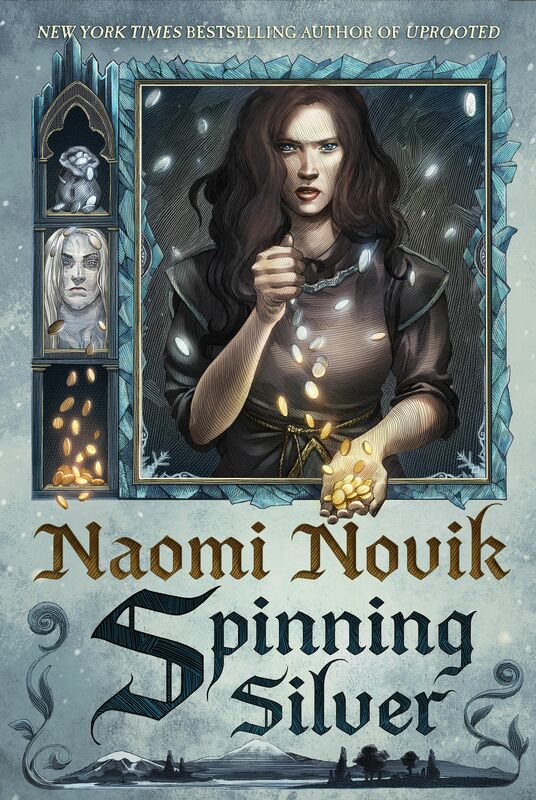 Naomi has a short story in Lightspeed Magazine right now! Details here! Naomi is visiting the Netherlands in April! Details here!